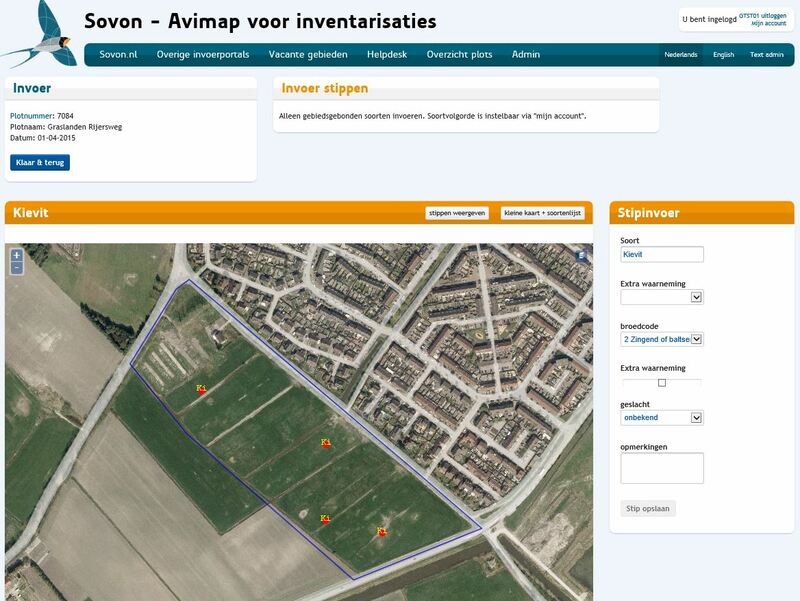 AVIMAP is an online application to store your (bird)monitoring projects and data. 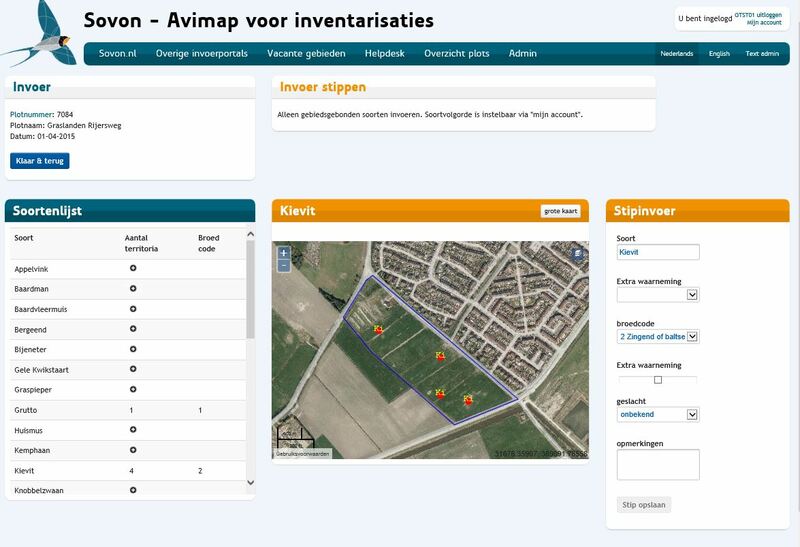 The site is mainly developed to store territory mapping projects like the Dutch BMP, but many other projects (point, line and area counts) use this system. 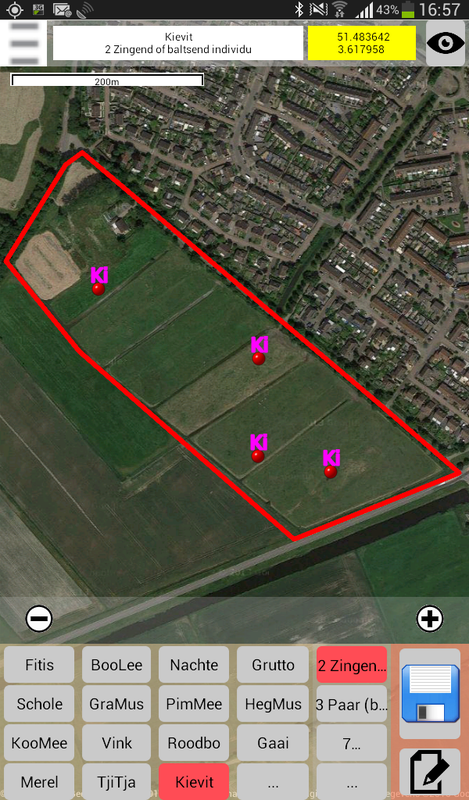 There also is an Avimap Android app available to submit you data direct in the field..